It’s time to create new ideas, be agile and make things happen faster than ever. It’s time to find inspiration in every corner and accomplish more than you ever thought possible. The work we do has changed and so should our office. For more than 105 years, Steelcase Inc. has helped create great work, education and healthcare experiences for the world’s leading organizations. Our family of brands, including Steelcase®, Coalesse®, Designtex®, PolyVision®, Turnstone® and AMQ™, offer a comprehensive portfolio of furniture and technology products and services. Steelcase is globally accessible through a network of dealers, including over 800 Steelcase dealer locations, and is a publicly traded company with fiscal 2018 revenue of $3.1 billion. Please email all media inquiries to pr@steelcase.com and we’ll get in touch with you shortly. 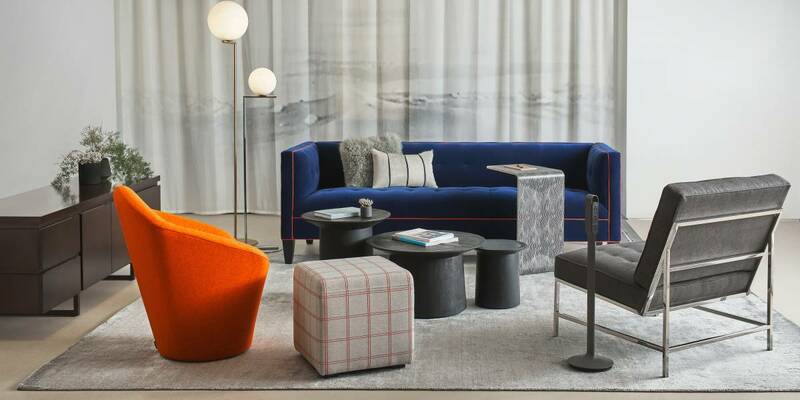 Press kit, photos and contact information for NeoCon 2018 can be found here.